Eurogenes is pleased to announce and introduce you a NEW Eurogenes member: Bosma Holsteins! 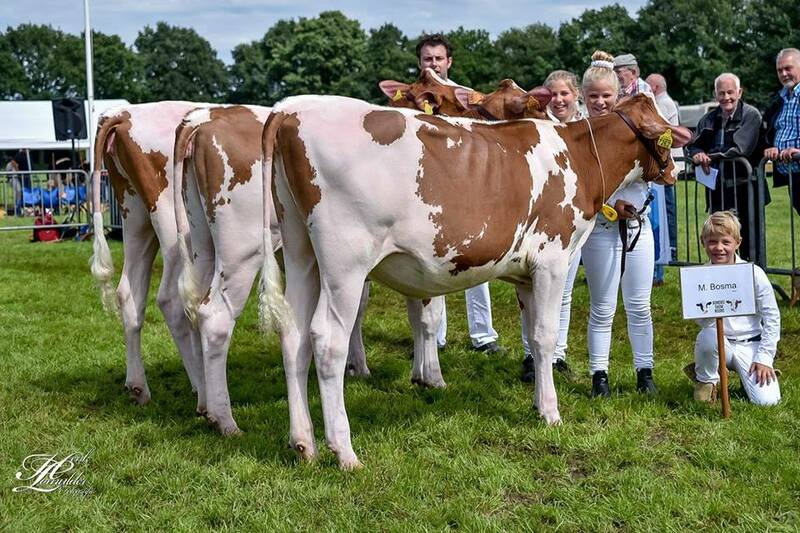 In their barn you'll find great R&W show heifers from the best TYPE families around the globe. 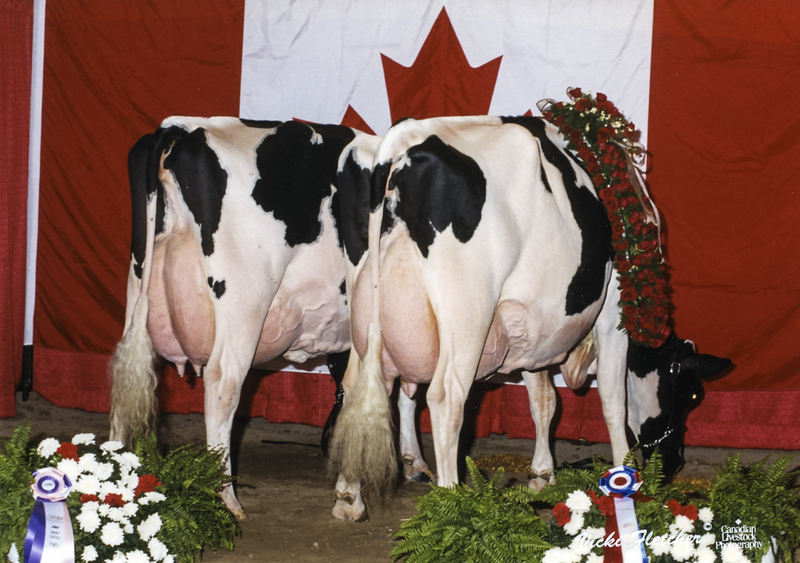 With for example WR Marcy P, a R&W Citation P daughter going back to the Grand Champion World Dairy Expo 2005 & 2007: Lavender Ruby Redrose-Red EX-96-USA. 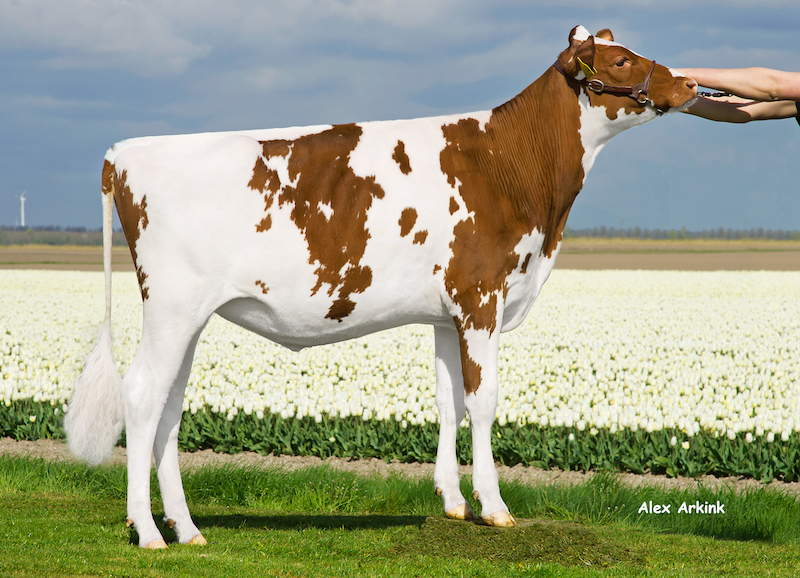 Her dam is a sister to the Grand Champion Hessens Zukunft 2019: RZB White Rose (s. Colt 45 P Red). WR Marcy has already some young promising daughters by Armani *RC & Awesome-Red. 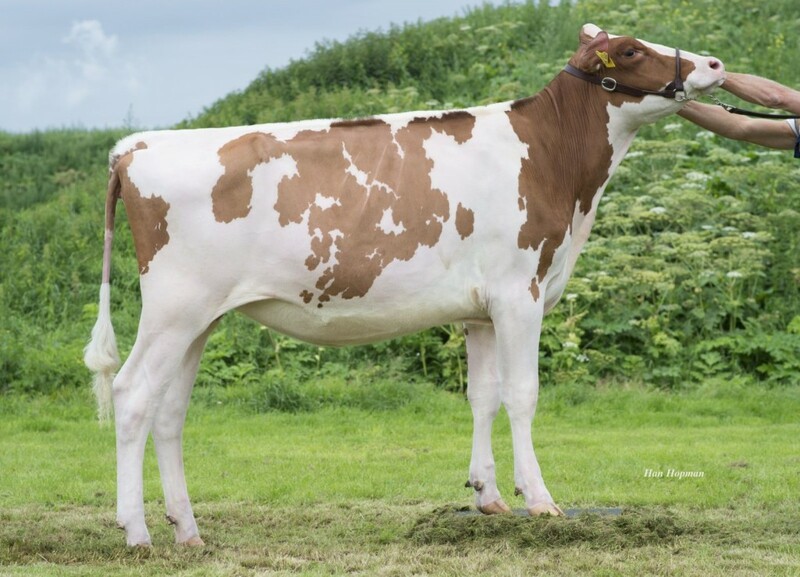 Another lovely R&W you can find @ Bosma Holsteins is Lakeside Ups Ashtime Red a Jordy-Red daughter tracing back to the Royal Grand Champion Tri-Day Ashlyn EX-96-USA. POLLED Citation P daughter from the very best Lavender Ruby Redrose EX-96-USA family!! Champion Young R&W Cows & Reserve Hessen Champion Hessens Zukunft, Alsfeld '11 & more! Marcy has already 2 promising daughters by Awesome-Red & Armani *RC! 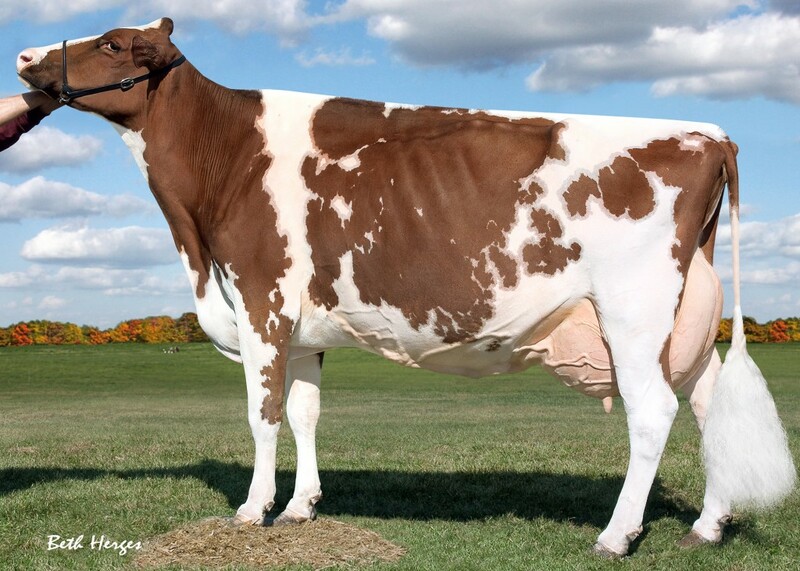 Jordy-Red daughter from the great Tri-Day Ashlyn EX-96-USA family! Unique: R&W heifer going back on the MADISON & ROYAL Grand Champion! To contact Bosma Holsteins, click here or use the following contact information.